Digital to Synchro Converters handle high temperatures. A/D Converters sample images at high speeds. Converters can provide up to 25 VA.
High Power Digital to Synchro Converters feature 14, 12 or 10 bit resolution. They are designed to drive torque receivers with accuracies up to +/- 10 min of arc, while being immune to overload and transient conditions. 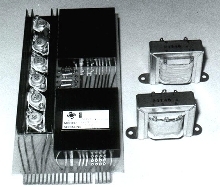 Available output voltages are 90 or 11.8V RMS L-L, 60 or 400Hz. 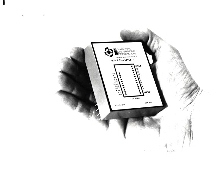 Units will accept 14-bit natural binary angle and convert it into 3-wire synchro or 4-wire resolver signals. 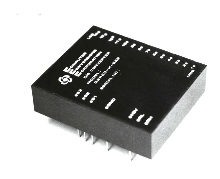 PWM Converters are for mobile equipment and power generation. 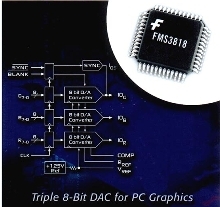 Synchro to BCD Converter has 0.01 deg resolution. 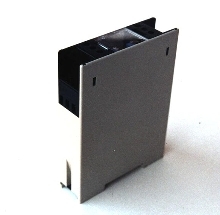 D/A Converter accommodates video and graphics. Interface Units provide alternative to A/D cards. 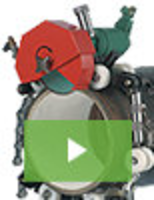 D/A Converter is designed for automatic test equipment. 12-Bit Serial Daisy-Chain DAC is radiation tolerant. 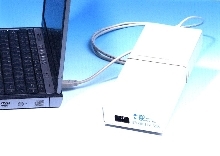 External A/D Converter supports Windows OS.